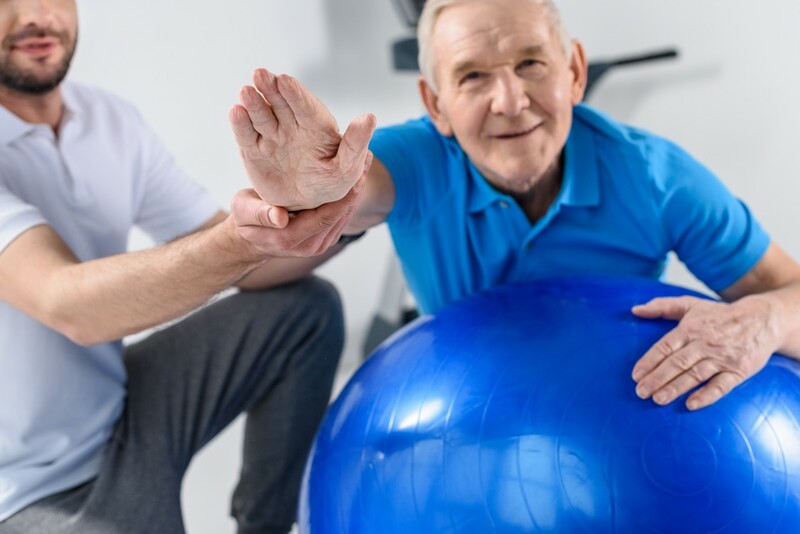 LSVT BIG is a treatment program that is specific for people with Parkinson's disease (PD), but is also effective for people with other neurological disorders. LSVT BIG trains people with PD to use their body with improved motor control. The principles of LSVT are supported by research and the LSVT protocols have been scientifically studied over the past 25 years. The LSVT BIG treatment program will be customized to the individual patient's specific needs and goals. This program can be started in any stage of the disease, but is most effective when applied during the early or middle stages of your condition, when you can both improve function and potentially slow further symptom progression. This treatment will make changes to your walking, balance, self care, small motor tasks, and daily activities, by training you to "recalibrate" and apply extra effort to produce bigger movements. At Sutton Place Physical Therapy we have seen major changes both physically and emotionally to our patients who make the commitment to the time and "homework" that is required.